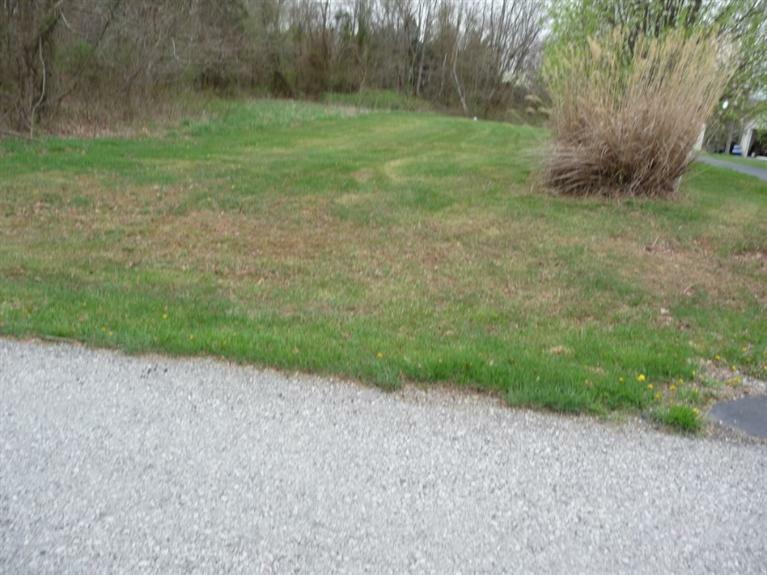 Prvt bldg site located on dead end paved cnty rd w/reasonable restricts provides great place to build your dream home. Undergrnd ele in place w/city water. Also avail on large lake,5 big lots 2-6 acres. Land contract available.